[While doing some research some time ago I came across these charts. I’m sure though that the scumbag Jews of Israel who are constantly sending American and other high ranking politicians to Israel to see how wonderful it is there are then told highly exaggerated of Jewish labour and achievement when in fact enormous parts of Israel’s infrastructure comes directly or indirectly from Germany along with funds stolen from Russia, USA and technology stolen from Europe and the USA. 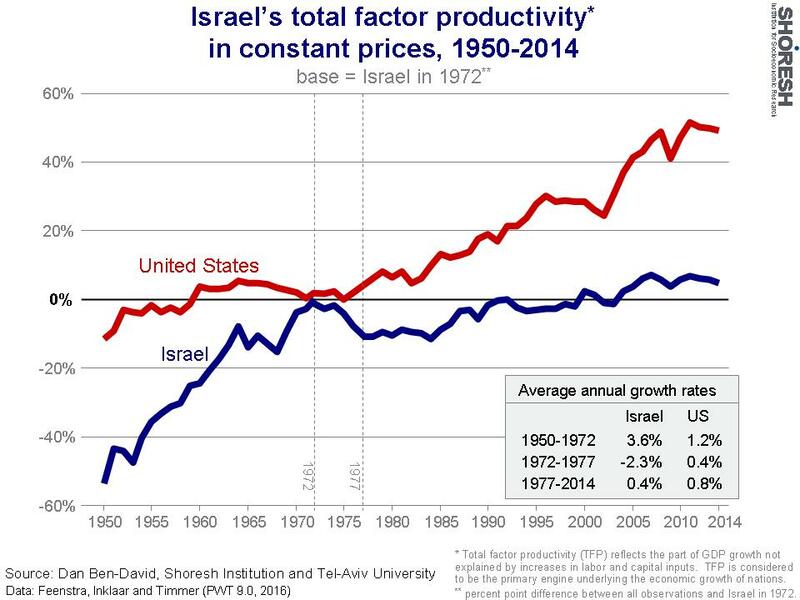 But these charts below that I found tell another story about "Jewish Efficiency” tell a whole different story. In fact, the USA for all the burdens laid upon the whites there you’ll see that the USA is actually more efficient than Israel. 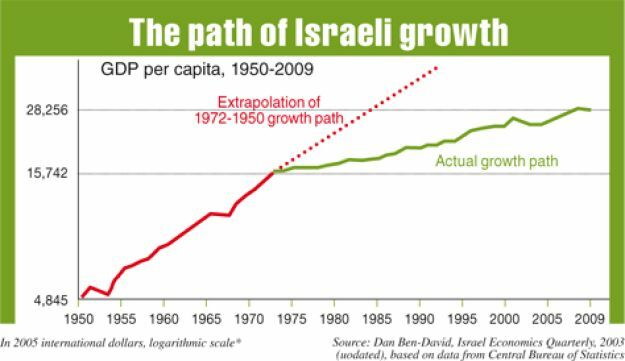 Note to the "projected growth rate” of Israel versus the reality.